November has been great, thanks to everyone who has enjoyed sparkles with me! 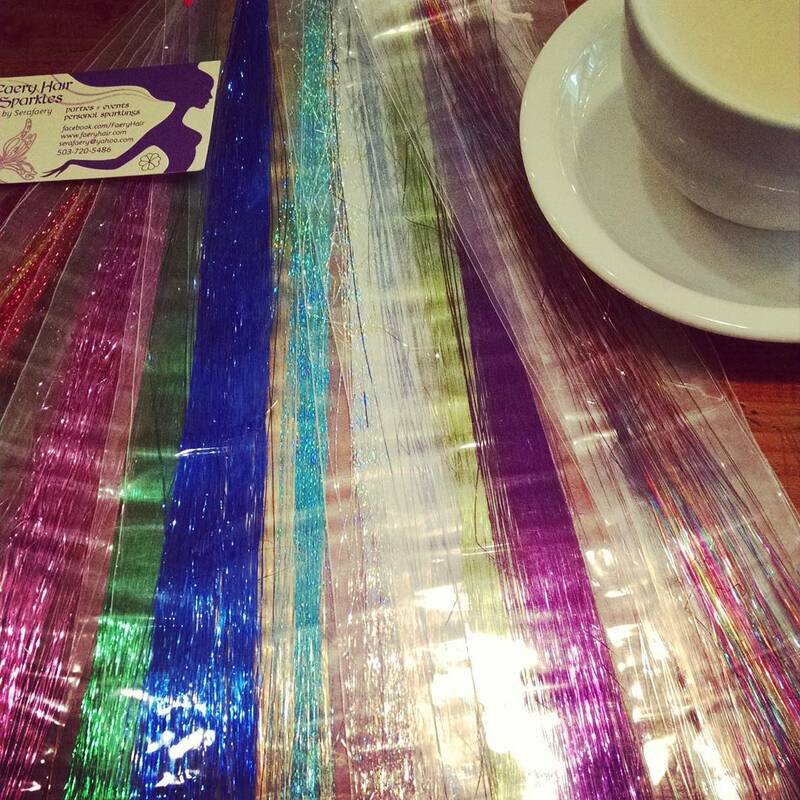 Tuesday, Nov 24th: 2:30-5pm, Faery Hair at Ristretto Roasters, 555 NE Couch St, Portland, drop in! 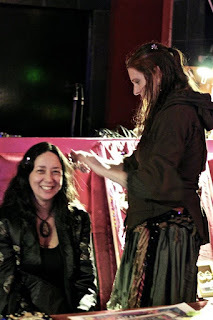 Saturday, Nov 28th: 1-5pm, Faery Hair Saturday (after Black Friday) at The Fernie Brae, 4035 SE Hawthorne, Portland. drop in! 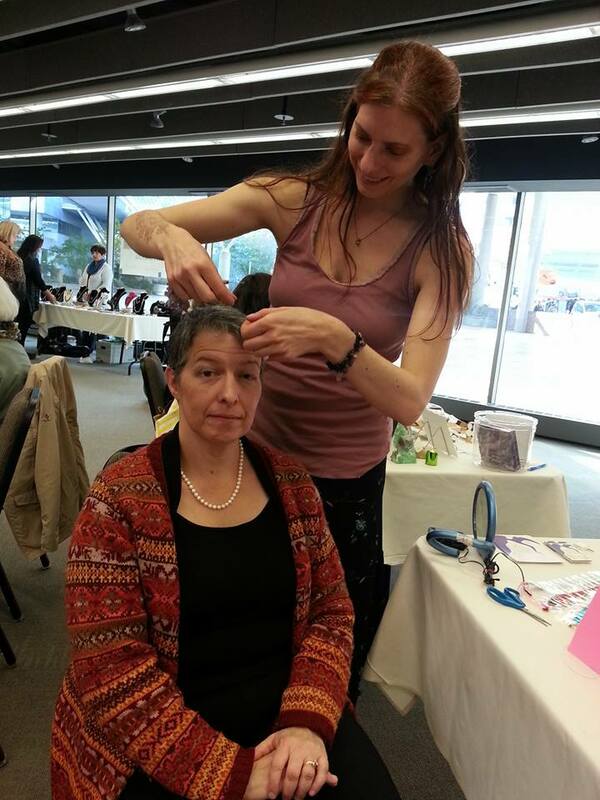 Friday, Dec 4th: 11am-5pm, Faery Hair Friday at the Fernie Brae, SE 41st and Hawthorne, open to the public, drop in! 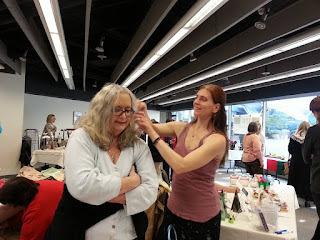 Saturday, December 5th: 2-3pm, Faery Hair for Bellydance Guild Craft Party, Happy Knits, 1620 SE Hawthorne, Portland, drop in! Saturday, December 5th, 3-6pm, Faery Hair at the Fernie Brae holiday tree lighting, 4035 SE Hawthorne Blvd, open to the public, drop in! 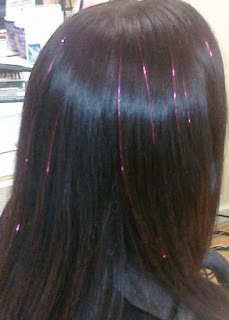 Sunday, December 13th: 10am-5pm, Faery Hair Sparkles for Geek the Halls! holiday and craft fair, Double Tree Hotel Portland, 1000 NE Multnomah St, for nonprofit PDX Browncoats, drop in! 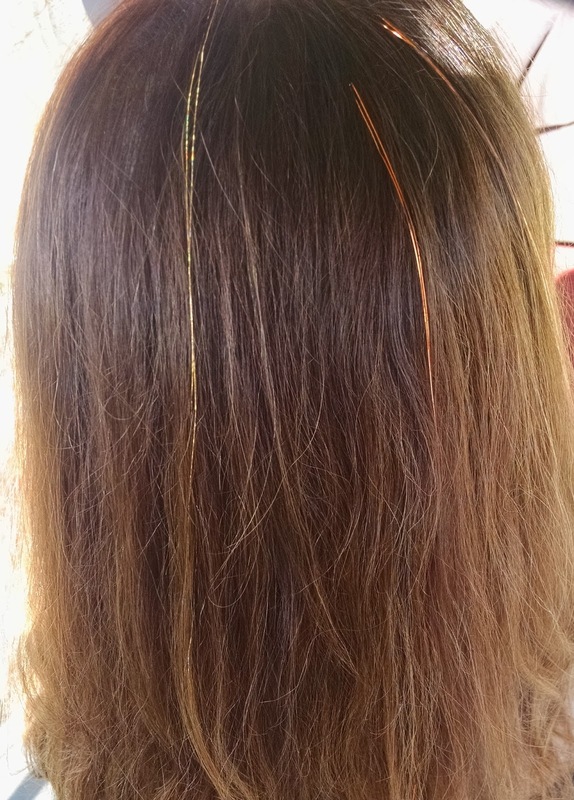 Friday, December 18th: Faery Hair Fridays at the Fernie Brae, SE 41st and Hawthorne, drop in! Last Faery Hair Friday before Xmas! Faery Hair Fridays, now every Friday at The Fernie Brae! Happy Friday! 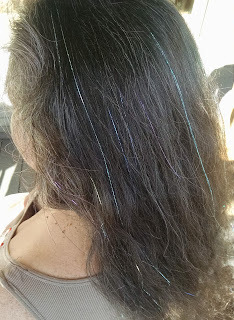 Or should I say, happy Faery Hair Friday! Lots of updates to the calendar below, there are still openings for parties, gatherings, or personal sparklings. Contact me at 503-720-5486 or serafaery@yahoo.com, anytime. 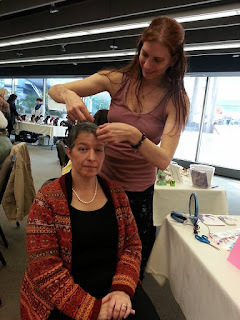 Friday, Nov 20th: 12-5pm, Faery Hair Friday at The Fernie Brae, 4035 SE Hawthorne, Portland. drop in! Saturday, Nov 28th: Faery Hair Saturday (after Black Friday) at The Fernie Brae, 4035 SE Hawthorne, Portland. drop in! Saturday, December 5th, 3-6pm, Faery Hair at the Fernie Brae holiday tree lighting, 4035 SE Hawthorne Blvd, drop in! 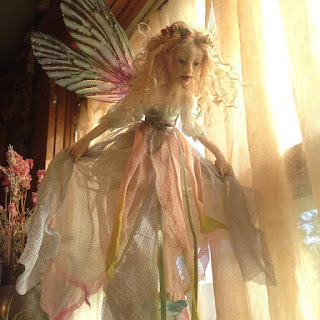 Friday, December 18th: Faery Hair Fridays at the Fernie Brae, SE 41st and Hawthorne, open to the public, drop in! I mixed up my days and missed Beer and Sparkles at Belmont Station last night, so sorry about that! I will be there tonight, Thursday, 11/12/15, from 5:30-8pm if you'd like to meet up for sparkles. 4500 SE Stark St, Portland. So sorry for the mix up! Had the most beautiful day at the Fernie Brae for Faery Hair First Friday, this month. Bryonie made a little sign for me, and the sun was dazzling so I was outside on the porch all day, attracting passers-by with my little holiday fantasy wings. 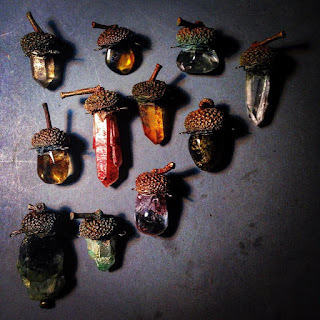 I feel enveloped in support and faery energy when I am there, it is such a happy feeling. The Fernie Brae gallery is so beautiful, I hope you get a chance to check it out if you haven't already. Tuesday, 10th: 11:30am-1pm, Faery Hair Sparkles at the Albina Press Coffeeshop, 5012 SE Hawthorne Blvd, Portland, open hours, drop in! Wednesday, Nov 11th, 5:30-8pm, Faery Hair at Belmont Station, 4500 SE Stark St, Portland, drop in!